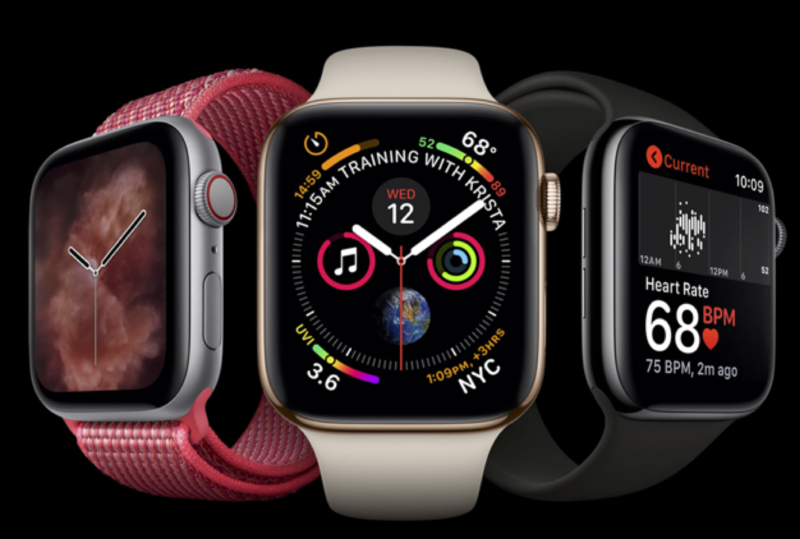 The Watch announcement telegraphed something interesting about Apple – they’re one of the few consumer products company to crack the FDA clearance process (Philips being the other). And going forward, unless these new apps are a disaster, it opens the door for them to add additional FDA-approved screening and diagnostic tools to the watch (and by extension a host of AI-driven imaging diagnostics (melanoma detection, etc.) to the iPhone.) This by itself is a key differentiator for the Watch as a healthcare device. Apple needs to act more proactively and directly fund some of these projects with grants to specific principal investigators and build a program of scale. (Much like the NIH SBIR program.) There should be as sustained commitment to at least several new FDA approved screening/diagnostic apps every year for Watch and iPhone from Apple. 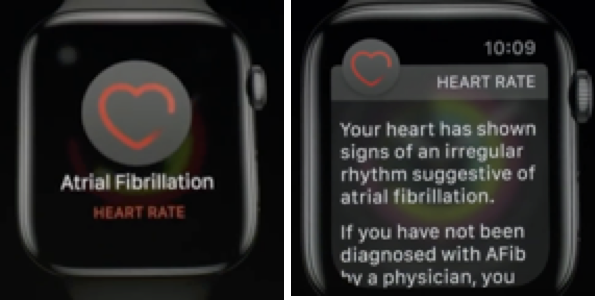 Imagine a future when you get an Apple Watch (or equivalent) through your insurer to monitor your health for early warning signs of heart attack, stroke, Parkinson’s disease and to help you monitor and manage diabetes, as well as reminding you about medications and tracking your exercise. And when combined with an advanced iPhone with additional FDA approved screening apps for early detection of skin cancer, glaucoma, cataracts, and other diseases, the future of your health will truly be in your own hands.